PUREhappiness: sad to see you go. had become one of my favorite married routines. and i can't wait to see where he resurfaces next. Stopping by to say thank you for your sweet comment! Your blog is adorable by the way, I'll definitely be back! joel and i just loved watching Conan - he is peculiarly hilarious!! his last episode was amazing! am very sad to see him go... hopefully he will find an even better niche for himself! 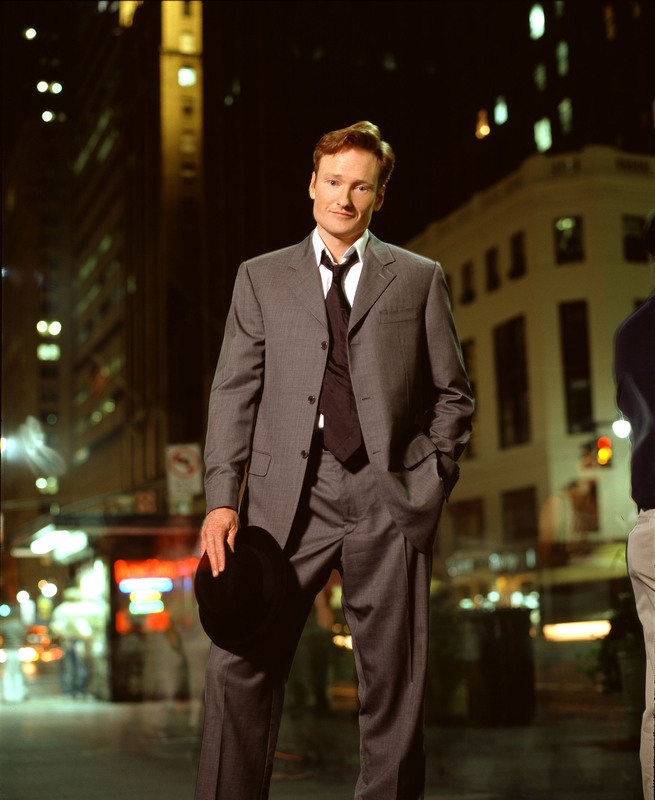 i never really watched conan, but i think he handled a terrible situation in a really good way. i feel so bad that he ended up with no show! i'm sure that some other network will pick him up asap. SO SAD. HE IS THE BESTEST. oh his last show was so EPIC! and he was so classy! but jimmy fallon is hysterical too so hopefully your fin little tradition won't have to end! But he rocked it out for his last show, huh? Went out with a definite bang and he was totally getting it with Will Ferrell, Beck, etc, etc. It was an awesome goodbye show.